He published a short story in the 1870s in a collection called A Writer’s Diary with the title “The Dream of a Queer Fellow,” also published as The Dream of a Ridiculous Man. 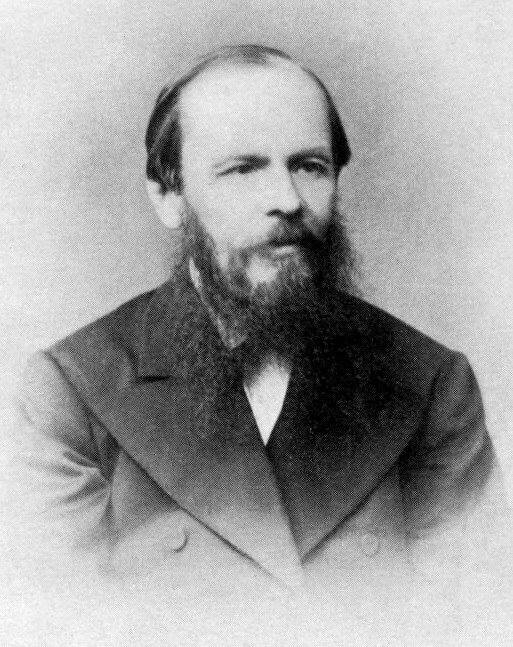 As Maria Popova points out, “the story sheds light on Dostoyevsky’s personal spiritual and philosophical bents with extraordinary clarity — perhaps more so than any of his other published works.” As with so much so-called “fiction,” it is perhaps a true reflection of his own deepest intuitions, spiritual experiences, and understandings. Although he knows it was a dream-vision, yet the reality of the love he felt was absolutely real and continued with him after waking up. He feels that he has had a direct encounter with Life. I cannot go far astray. I saw the truth. I saw and know that men could be beautiful and happy, without losing the capacity to live upon the earth. I will not, I cannot believe that evil is the normal condition of men… I saw the truth, I did not invent it with my mind. I saw, saw, and her living image filled my soul for ever. I saw her in such consummate perfection that I cannot possibly believe that she was not among men. How can I then go astray? Again, this is not necessarily an account of Dostoevsky’s own personal experience, but it seems that it may include intimations of experiences that he, indeed, did have, or at least his deeper intuitions about the nature of life and being, and what leads us to live a life of meaning. The similarity of this experience to many mystical experiences around the world and throughout history seems to suggest that he did have personal experience with this archetypal experience. These beings are full of wisdom and tranquility or peace. Next postEgo Dissolution or No Ego Dissolution?